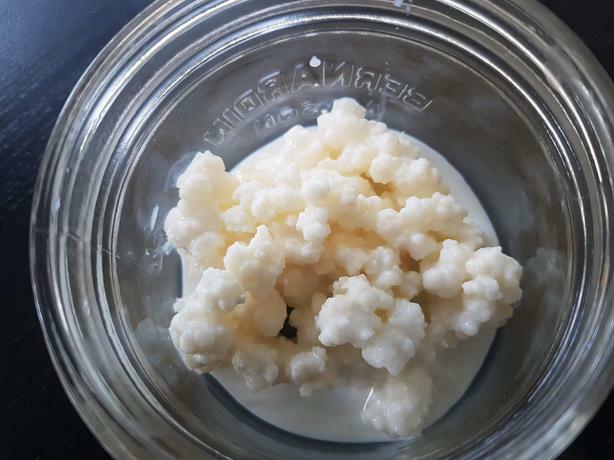 We only drink organic milk so our kefir grains do too! These are very hardy grains; I tend to neglect them and they still do very well. 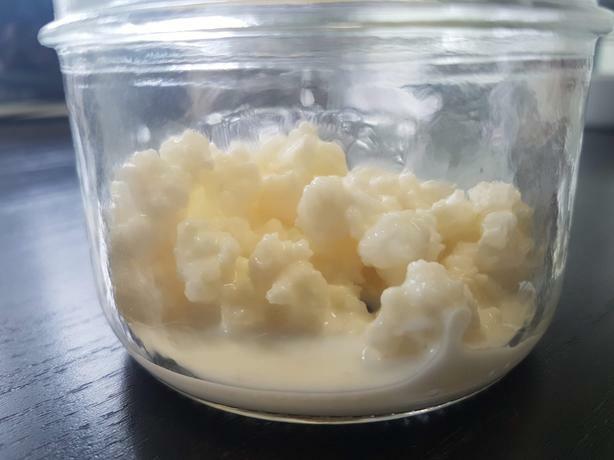 They will even make kefir in the fridge, which we actually like better as its a smoother product. $5.00/ 2 heaping tablespoons if you bring your own container to take them home or $6.00 if you would like them in a small glass jar.